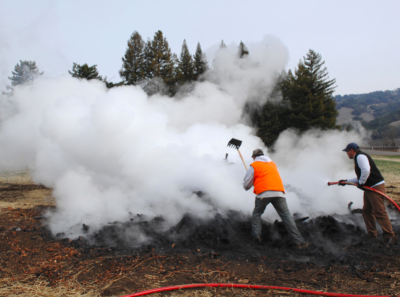 SIGN UP NOW: Biochar & Biology Hands-On Learning in Healdsburg, Sonoma County, December 10-11. 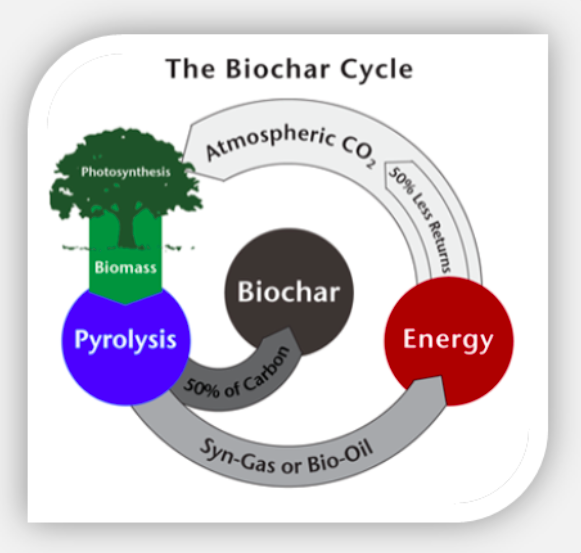 Biochar is a solid material obtained from the carbonization of biomass. It is a fine-grained, highly porous charcoal that enhances soil by retaining nutrients and water. California vineyards using biochar include: Ridge Vineyards, Clos de Bois and Paradise Ridge Winery (Sonoma County), Bonny Doon Vineyard at Popelouchum vineyard (San Benito County), Bonterra Vineyards (Mendocino), Spring Mountain Vineyard (Napa County), Monterey Pacific Vineyard Management Company (Monterey County), and many others. Hans-Peter Schmidt is the European thought-leader in using biochar in vineyards. 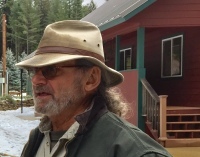 He first established a biochar trial at experimental vineyard Domaine de Mythopia in Switzerland in 2007. Since then, his work with biochar has expeanded into Germany, Norway, France, Switzerland, Spain, Italy and Austria. He has published the following information about biochar improving production and quality of wine grapes. The 2010 data collected for the biochar experiment confirm the results of previous years and show ar has a significant influence on all parameters investigated. Due to the significantly improved grape health, higher anthocyanin, higher amino-N and lower acid value an improved wine quality can be expected in the biochar treatment. It confirms literature findings (Lehmann 2003) that biochar treatments shift plant nutrient uptakes to their particular optimum ranges. For some elements, this means an increasing uptake while for others a decrease. We start with the best biochar we can find (and we search far and wide!). Then fully condition and colonize with the Symsoil biology, and ready for application, so it will boost the performance of even your best soil. To purchase biochar, contact info@symsoil.com . Early versions of these products are available. We are seeking partners to test biologically active products designed for the saltier and more alkaline non-potable water, and the harsher environmental conditions associated with parking lots and asphalt heat deserts. 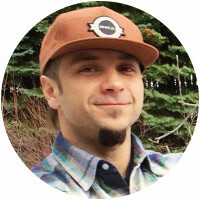 SymSoil, as a company, focuses on microbial diversity for soil health, and recolonizing native soil biomes and using biology to improve drought tolerance through soil porosity and water retention. 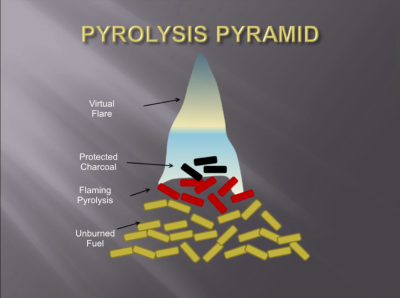 ​To purchase fungal infused biochar, contact info@symsoil.com. 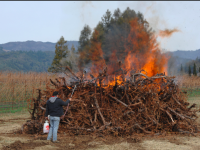 Join us in a class on how to create biochar with your vineyard's agricultural waste. 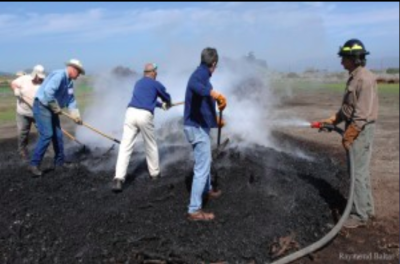 As a service, SymSoil's team can come to your vineyard to do a burn or create compost. We can create a sustainable process that works in your vineyard for future seasons. 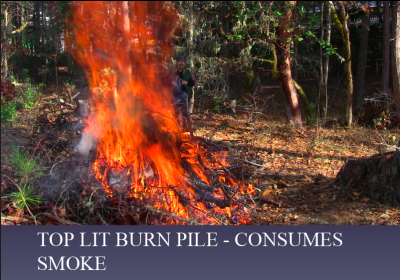 To learn more about currently booked Biochar Burn Classes at other locations, or to book a burn at your location, contact info@symsoil.com .